Mr. Bill is a Comedy Magician using a live bunny and white dove for birthday parties. He performs at corporate events with walk around magic. 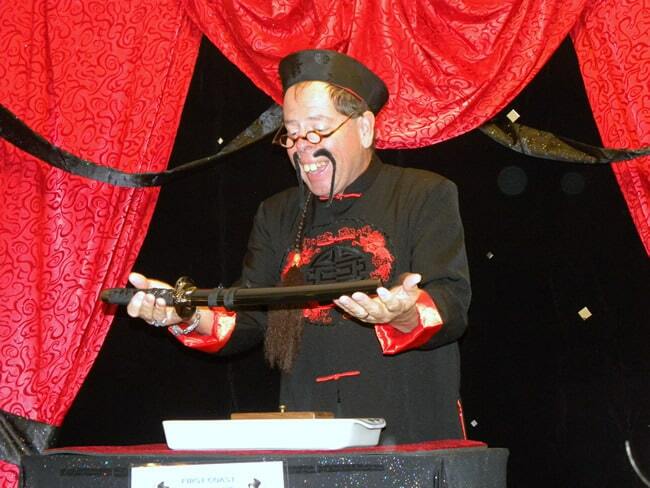 He has also performed for the Rotary Club in France as a Chinese Magician. Additionally, he has volunteered at the local children’s hospital, entertaining the children and their families since 1996.